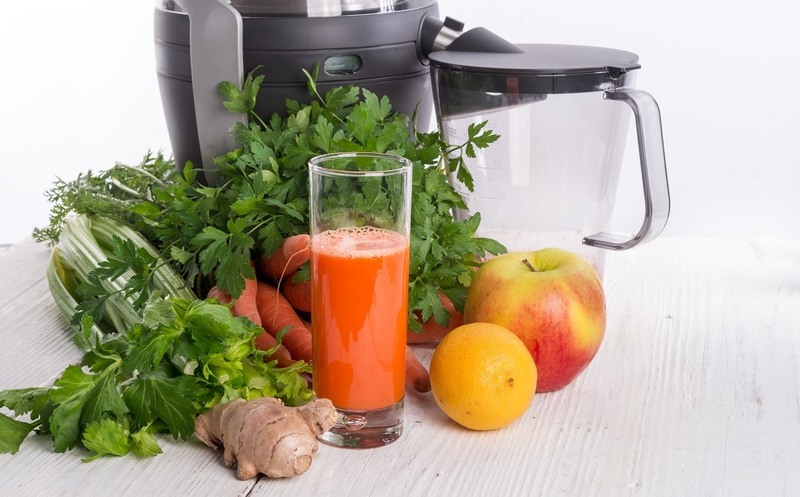 If you’ve not been part of the juicing and blending Revolution of the last few years then you must have been living in a cave – blenders are everywhere – on TV, in catalogs, and then every high-street store. Even your grandma probably has one! It’s the must-have kitchen gadget, that has seen a considerable technology overhaul to become the centerpiece of most people’s kitchens. With today’s busy lives, the ability to throw fruit and vegetables into a blender, and blitz for a healthy smoothie, has become essential. In fact, the power smoothie has become the go-to breakfast for an active generation. 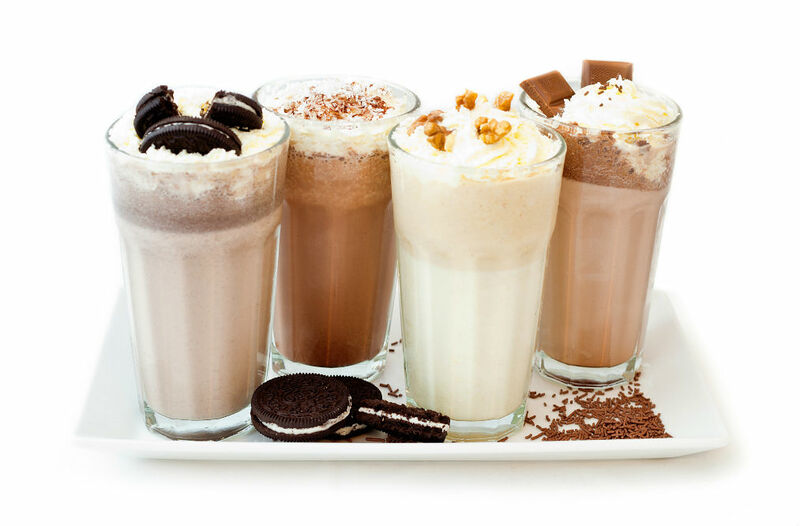 There is a vast difference in the quality of blenders available, and it’s important that you choose a blender that is right for your requirements and budget. 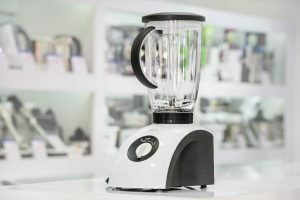 Commercial-grade blenders such as Vitamix are becoming more popular as household appliances, as they are super powerful and replace many other kitchen gadgets – but they come at a hefty price. Or do they? 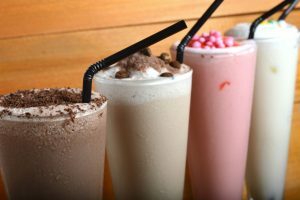 Let’s take a look at the Cleanblend Commercial Blender, Mixer and Smoothie Blender in more detail. The Cleanblend Commercial Blender looks incredibly similar to the Vitamix machine that has become so popular over the last few years. 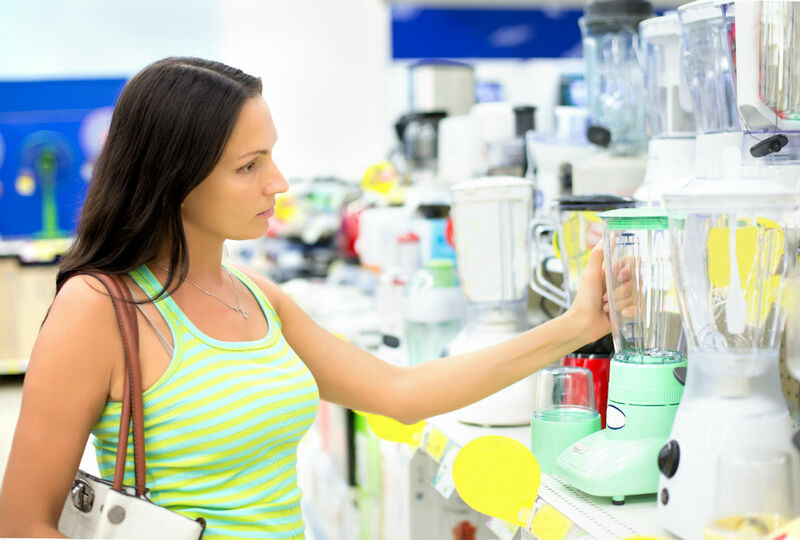 Stood side by side there’s not much in the way of a difference aesthetically, and with the Cleanblend Commercial Blender coming in at nearly half the price of a Vitamix machine, it’s something worth taking a more in-depth look at. 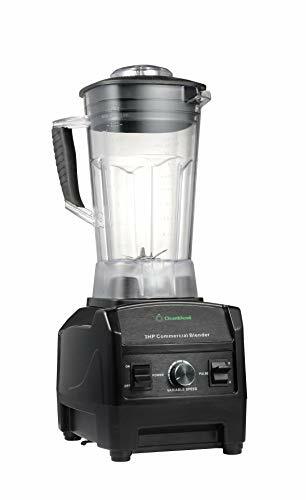 The Cleanblend Commercial Blender is fantastic quality, and despite being nearly half the price of Vitamix, it has a high-end commercial finish to the motor unit and also the 64 oz. BPA-free container. 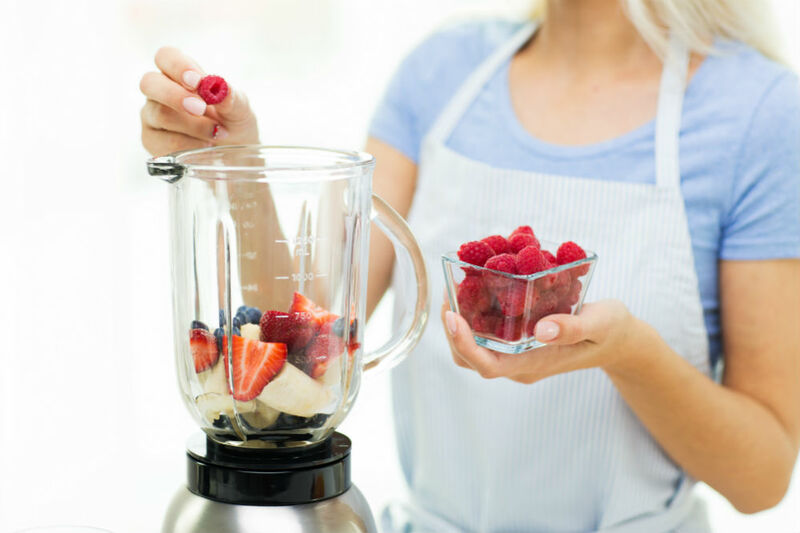 The Cleanblend commercial blender is an all-in-one system that will make smoothies, fresh juice, ice cream, milkshakes, margaritas, soups, sauces and more. They claim it will do the job and replace up to 9 other kitchen appliances in this one system. The big selling point of this blender is its power, and Cleanblend has produced a blender which has bags of it, with peak power output of 3 horsepower from an 1800-watt motor. 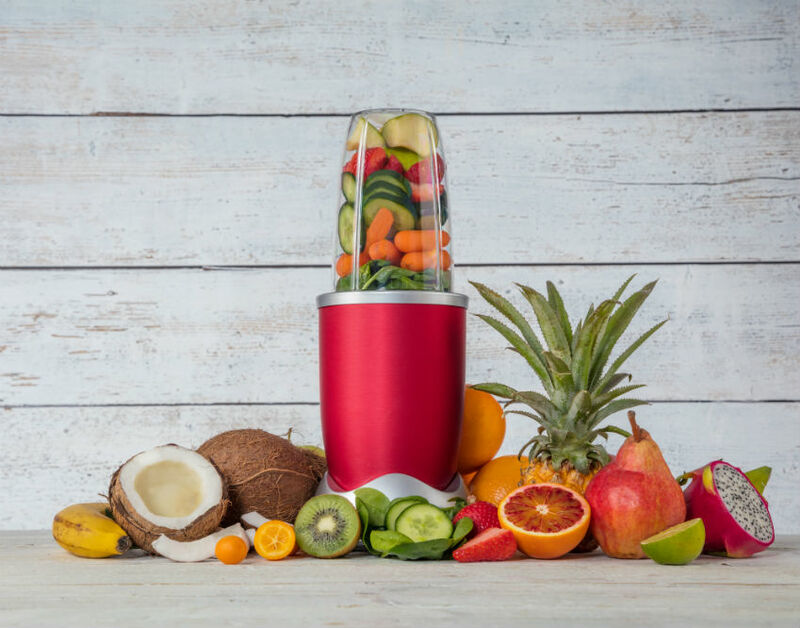 This certainly places this blender towards the top of the chart, compared to other commercial models, and will ensure that when used on maximum setting it will liquefy fruits and vegetables in no time at all, retaining maximum vitamins and antioxidants. 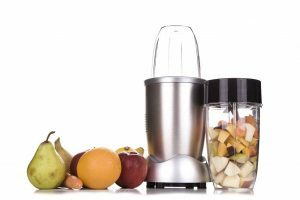 Unlike many of its competitors, the Cleanblend commercial blender uses a stainless-steel bearing system, as opposed to plastic. This gives the blender maximum power and traction due to minimum resistance when on full power. On top of the motor is a food-grade, stainless steel blade. This is a proprietary system developed by Cleanblend consisting of 6 blades, configured to maximize blend power. The BPA-free container is shatterproof which is useful when dealing with liquids in a kitchen and is fitted with a sealed lid and a tamper for agitating the mixture during blending. The operation is simple and features a variable speed control easily operated by turning a central dial. It also features a pulse function which helps precise blending and powers through tough ingredients. Cleanblend are confident in the quality of this machine, and as such offer a 5-year warranty, which should give confidence to anyone about the quality of this purchase. This product is a commercial-grade blender specifically designed to target home users. 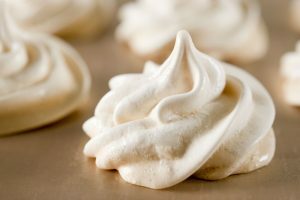 It would suit anyone who frequently uses a blender and requires a consistently high-level performing piece of equipment. 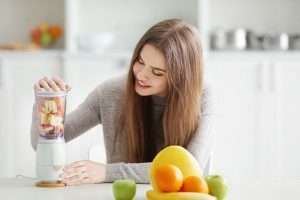 Although this blender is almost half the price of the market-leading Vitamix, I would have no problem placing its performance in the same category. Therefore, if you are considering buying a Vitamix, you should take a look at this Cleanblend Commercial model. Given the features and size of this machine, it would suit a busy family where time is precious, and it’s important to get as much nutrition into your diet as possible. Similarly, as this replaces several other pieces of kitchen equipment, it would be perfect for anyone where space is tight in the kitchen or who are time poor. The Cleanblend Commercial Blender has a BPA-free container 1800w 3-horsepower motor and comes complete with tamper fitting for the lid, nutbag, spatula, instructions and a 5-year warranty. If money is no object, then sitting at the top of the commercial blender market is the Blendtec Designer 725, countertop blender. Featuring a patented, and innovative 5-sided jar, it has been designed to pull the ingredients towards the blade in a vortex, in a much more-effective manner than a circular jar. Everything about this blender is premium, and that includes the price. 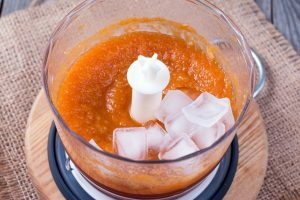 With the ability to heat food such as soups and also make ice cream in the same machine, it does replace many items in the kitchen to offset the Investment you will need to make in this blender. This professional standard blender is a superb quality blender that will last you a lifetime and comes with an 8-year warranty. We are super impressed with the Cleanblend commercial blender. Side-By-Side to a Vitamix there are only a few cosmetic differences, and performance is of an equal standard for easily half the price. This blender is powerful and versatile enough to replace several kitchen items in one machine. It will be your countertop companion when making a range of healthy and nutritious foods from soups to ice cream smoothies and more. When we looked online during our research, we noticed only positive reviews from customers regarding the Cleanblend product and also the after-sales service of the company. This is a great value, powerful blender for the price, and we highly recommend you give it a try.